Fibreglass pools are easy to keep clean and maintain. 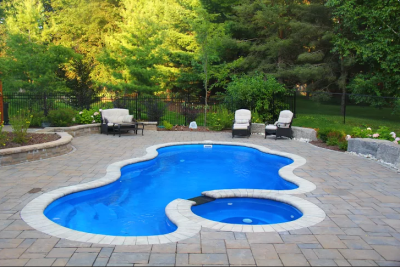 Unlike a vinyl lined pool, there is no threat of tears or discolouration of the pools surface, which is smooth and easy to clean in the case of algae or other water care issues. Not only are Fibreglass pools a less costly alternative to vinyl lined or concrete pools their ease of maintenance means less chemicals = less cost. 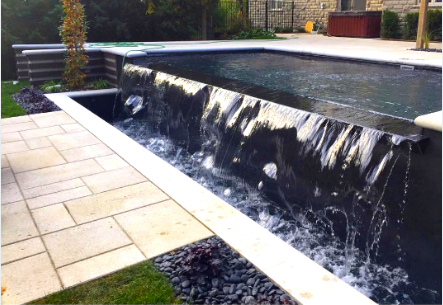 Fibreglass pools have come a long way in terms of design and shape options. Today, there are plenty of colour, texture, and shape options for those who choose to go fibreglass! 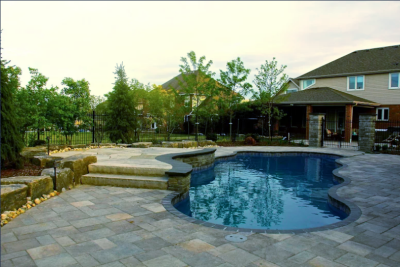 Because the main body of the pool is already constructed, install time is typically cut in half! Get ready to enjoy 2017 Summer fun! Call the store 519 780 1777 to schedule a consultation with Bryan Pollock. Come in and see the lastest in pool technology, fiberglass pools. We have experienced consistent customer satisfaction. 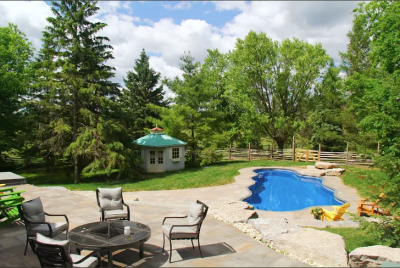 These low maintenance pools are highly durable, sustainably crafted and are quickly installed. Our customers are really happy about the speed of installation, durability, and low cost of ownership. We are dealers for Viking Pools and Leisure Pools coming in and check out this new pool option.